It may seem silly. It may seem unreal. But social media followers can indeed be purchased. But after all, in a world where social media influencers make a lot of money working with brands, it doesn't seem so far fetched. Instagram is one of the biggest social platforms that brand marketers can use to tout their product. But if a brand marketer is partnering with a social influencer whose followers aren't real, the brand might as well be throwing their money away. 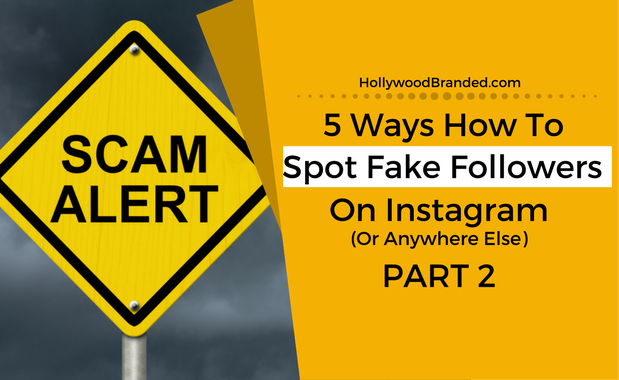 In this blog, Hollywood Branded shows you 5 ways how to spot fake Instagram followers on a social influencer's profile and why it matters. One of our agency's most popular blogs is 5 steps to tell if an influencer has fake Instagram followers which has been read by over forty thousand people since we published it last year. It's still a great read and super relevant - so check it out... and then read on as we've come up with EVEN MORE INSIGHTS on how your team can make sure you don't get fooled by fake influencer accounts. 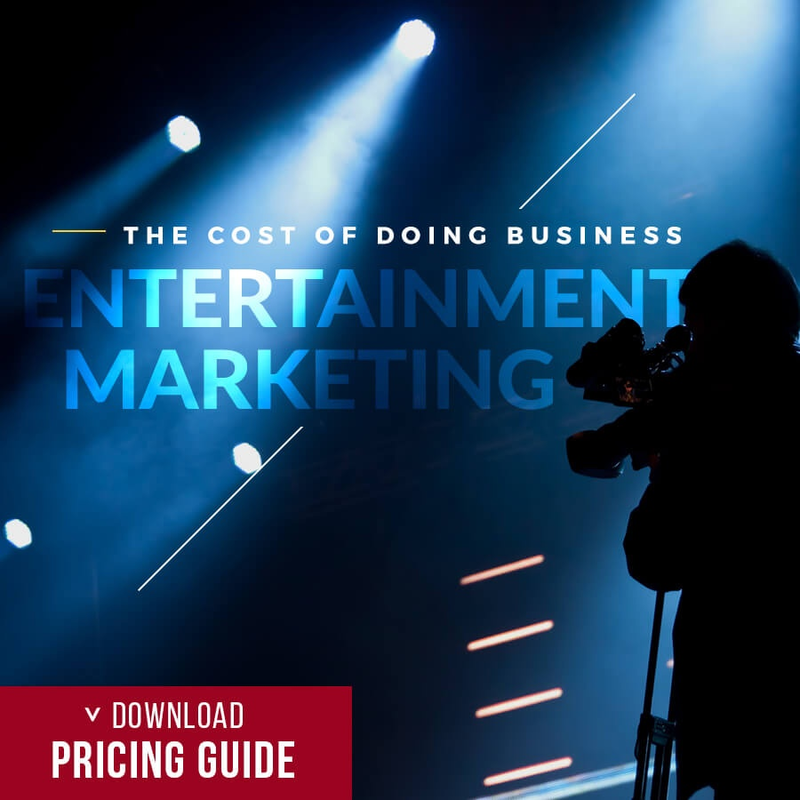 In a world where social media fame not only makes you popular but can also make you money, many people will do whatever it takes to be on the map. While sometimes this includes funny stunts or following sprees, it may also include paying for followers which are just bots - not real people. It doesn't necessarily start of maliciously. We've had so many conversations with individuals who just don't know better. They want to have people follow them, so they buy some followers here and there...thinking that their larger number of followers will qualify their post as being 'good' and worth a follow when stumbled across. And you know what? Psychology-wise, they are dead right. It does work. Someone is much more apt to follow a blog or a social media account because other people follow. At least at first. But the content is going to have to be great to keep those people there, and the downside of people realizing you have fake accounts can be enough to make people flee in droves. Instagram and other social media platforms are popular because they are genuine. They are real. They are authentic. Usually. Or at least as real as our me-me-me all-about-me influencer can be. But you know who it doesn't work for? Brands. Brands lose out when they try to partner with a big looking influencer, only to find out their followers aren't real at all. And it's important for brand marketers to be able to spot this because you don't want to work with social influencers who don't have any real influence. Read for it? 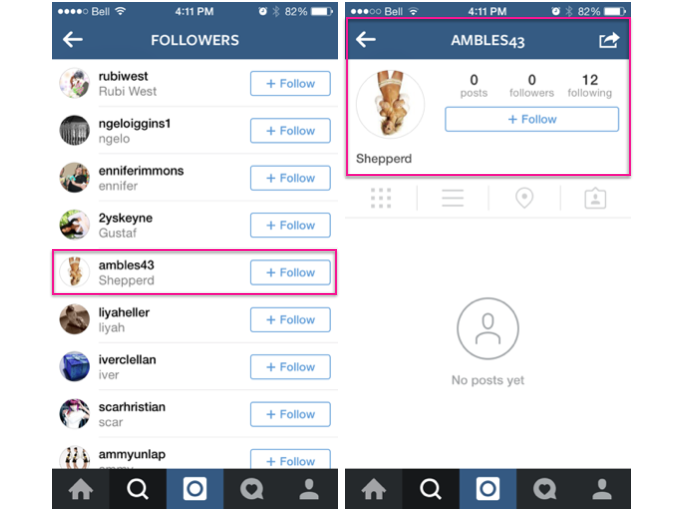 Here is Hollywood Branded's guide to spotting Instagram fake accounts. 1. An account's likes jumping from small numbers to massive numbers overnight. This is one big way you can spot fake accounts. If a user purchases followers, they may pay for the bots to like photos. However the bot accounts almost never go back and like old photos. Go back through their photos and see if there was a huge jump in numbers. Normal influencers, even those who become internet sensations over night will still show a more gradual increase in photos over time, as real followers do go back and like old photos on new accounts they follow. Scroll down at least 20 lines. 2. An account with thousands of followers but little interaction. Another huge way to spot influencers who have paid for followers is if they seem to have a large following but there is no interaction with their photos. Low likes on photos in comparison to their follower number and few comments is a sure sign of fishy followers. 3. Their followers don't post photos or have any followers of their own. Some fake accounts look pretty good from the outside, but many of them are obvious. A pretty simple check for these is to check that followers of an influencer actually post on their own Instagram or have any followers of their own. No or low photos and followers? Most likely fake. If you have 71 posts, and 710,000 followers come on... it's not happening for the standard influencer. Maybe it would for a really really big celebrity. Maybe. 4. Look for usernames with many underscores, numbers and periods. When a company creates loads of bot accounts, it's difficult to come up with thousands of perfectly genuine usernames, resulting in accounts with usernames like "follow_forfollow6.9.7." Again, some of these are harder to spot than others, but coupled with other telltale signs, you should become an expert in pointing them out in no time. 5. Remember a few fake followers doesn't mean the influencer bought them! Do not dismiss an influencer simply because you spot a few fake accounts following them. 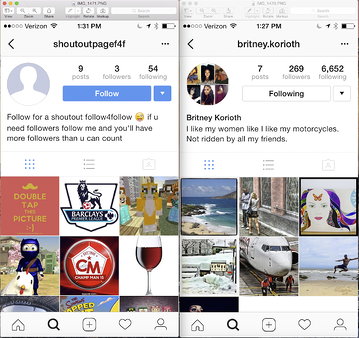 Fake accounts do follow random Instagram accounts to seem more genuine. One or two are not indicative of a user who has bought followers. You just need to make sure the influencer doesn't have a whole bunch of them. And it could also be a dead account, which we wrote about in our blog 3 Tricks How To Find The Right Influencer For Your Brand. Remember that popular blog I mentioned above? Check out the infographic our team built to help provide you a quick summary of those first five ways to spot fake instagram influencer accounts. 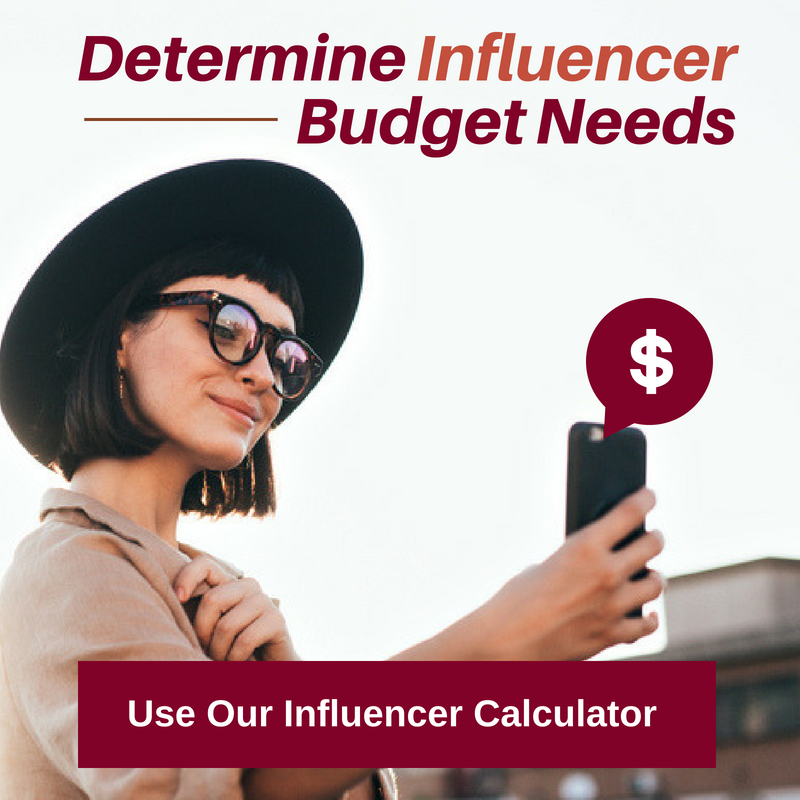 Need Some Help Getting Started On An Influencer Campaign? Want to increase your own followers - the right way? Check out our post on 13 Ways To Create More Successful Instagram Posts. 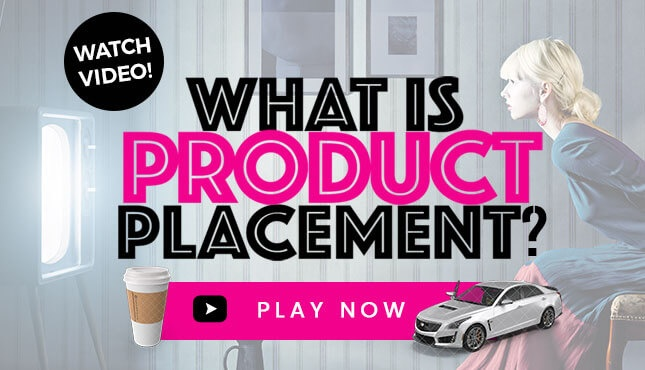 Interested in learning the ins and outs of making Influencer and Celebrity Marketing work? Access Our Full-Length Videos, Transcripts, Audio Files Infographics & More!! 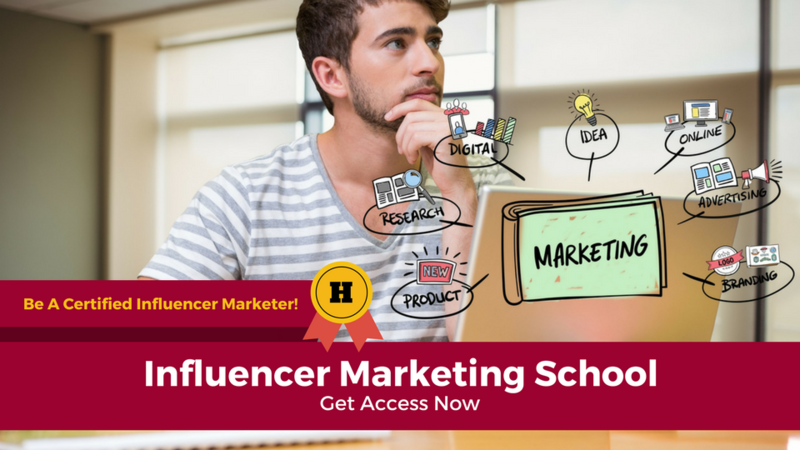 Hollywood Branded's Influencer Marketing School advances your influencer marketing game. 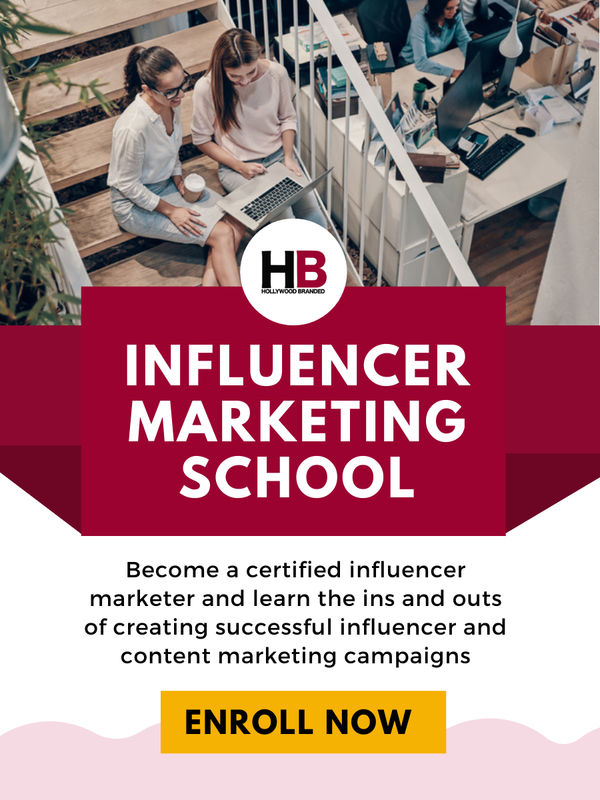 These courses are for brand and agency marketers to provide insight into how influencer marketing strategies work, and the best practices and strategies to make them do so.